Karl R. Popper, Hans Albert, and my own efforts in this field of research. 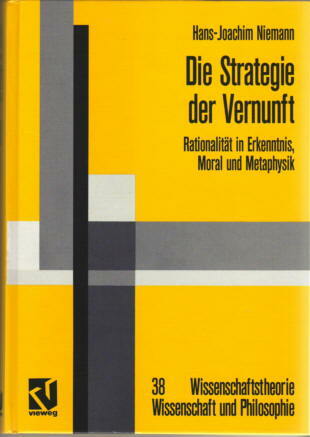 Hans Albert (*1921) is the leading German critical rationalist. 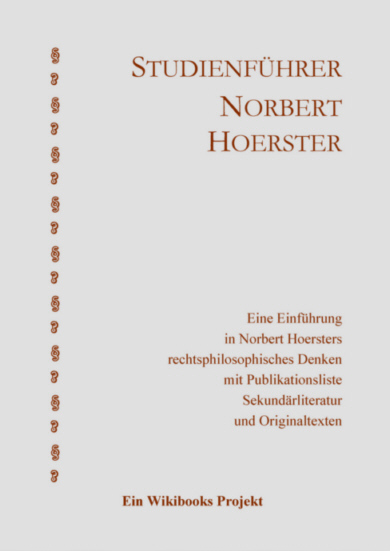 The complete publication list, his C.V., and more about H. A.
Tübingen (Mohr Siebeck) July 2014, 157+vii pages. The story of how humans and all living things came into existence is told in two widely believed versions: the Book of Genesis and Darwin’s Origin of Species. It was the philosopher Karl Popper who presented us with a third story, no less important. His New Interpretation of Darwinism denies the creative power of blind chance and natural selection and establishes knowledge and activity of all living beings as the real driving forces of evolution. Thus, spiritual elements are back in the theory of evolution, and in Popper’s view "the entire evolution is an adventure of the mind." 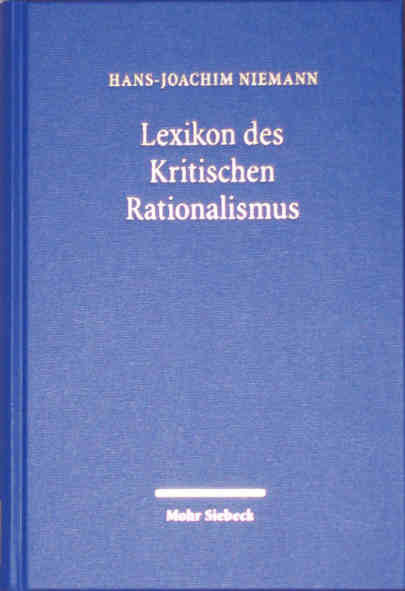 432 pages with about 1000 entries: concepts and arguments used by critical rationalists. Several thousands of intern and extern references. 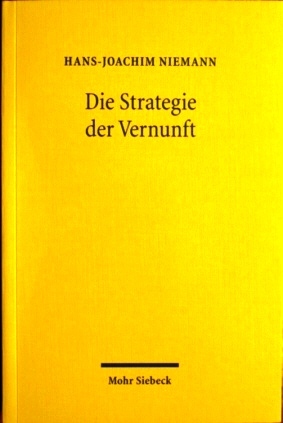 Die Nutzenmaximierer - Der aufhaltsame Aufstieg des Vorteilsdenkens, Tübingen (Mohr Siebeck) 2011. 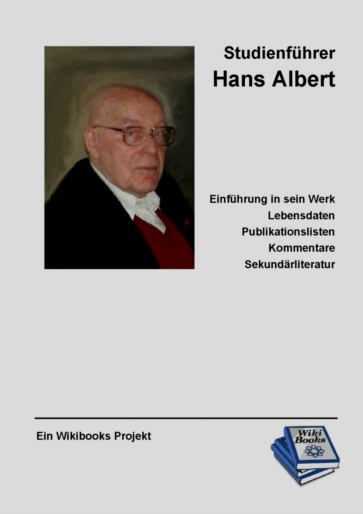 You all are invited to contribute what you kow about the works and impact of Hans Albert's philosophy. 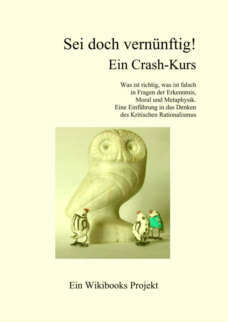 A lot of literature might be of some interest also for those not familiar with German language.